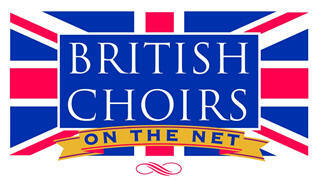 A site that provides information about and for choirs and choral societies in the UK and worldwide. Charity Edit is the easiest way to create a charity website. 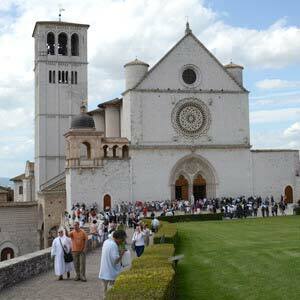 Holidays during which you rehearse for and sing Choral Evensongs in a beautiful church or cathedral. Cleveland Chamber Orchestra attracts some of the best musicians from around the North East from as far as Newcastle, York & Hull and enjoys a reputation as one of the best non-professional ensembles in the North-East. Large choir based on Teesside. Our sister/rival choir in Darlington. We share several members and need to keep a careful eye on concert dates and repertoire. Rayburn Tours are experts in creating tailor-made international concert tours for all types of youth and adult ensembles. A community choir based in The Station, Richmond that sings a wide variety of short pieces rather than long works. 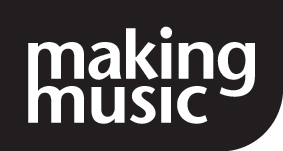 There are 3 groups graded by musical ability. 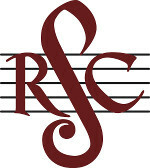 The community orchestra in Richmondshire which someties provides the choir with the music for its concerts. Our principal concert venue. It is a church dating back to the Middle Ages with a wonderful ecclesiastical acoustic. A functional site that brings together forthcoming events planned by amateur choirs, orchestras, opera societies, bands, etc, in and around Teesside. This organisation does big sings in venues such as the Royal Albert Hall and organises holidays to do fairly big sings elsewhere. Choir members have been on them and vouch for their quality. 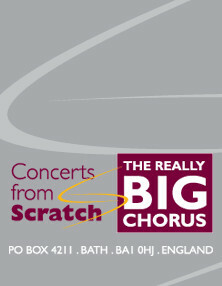 TRBC fliers are usually available to pick up at choir too. A great site for finding what's on when and where in any area you choose to select. We always have our concert details listed there.